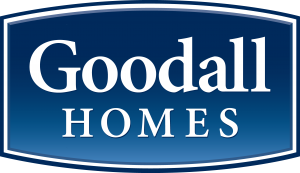 The Goodall Homes Home Office is Located in Gallatin, TN On March 9th, Goodall Homes was awarded the Stellar Achievement Award by the Gallatin Chamber of Commerce and Commerce Union Bank. This award is in recognition of commitment and service to the City of Gallatin, TN. Congratulations to the Goodall team for always having integrity, commitment, and service at the top of the "to do" list!